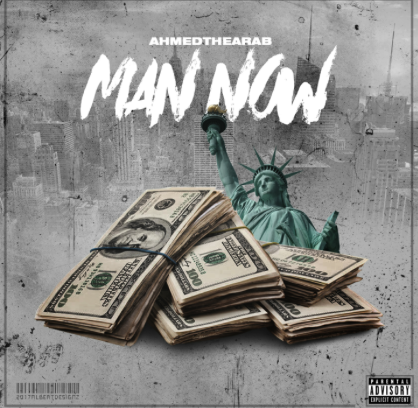 AhmedtheArab (@therealahmedthearab) is a rising hip hop artist. The Egyptian born rapper has a flow similar to French Montana, with a unique sound that’s all his own. A young 20 years old, the NYC native is having fun while sharing his music with the world, and his new video is proof. Directed by OnTimeFilms, the “Man Now” shows Ahmed alongside his crew enjoying what could be considered life’s luxuries.